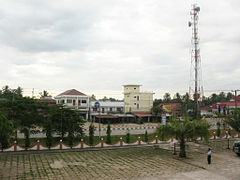 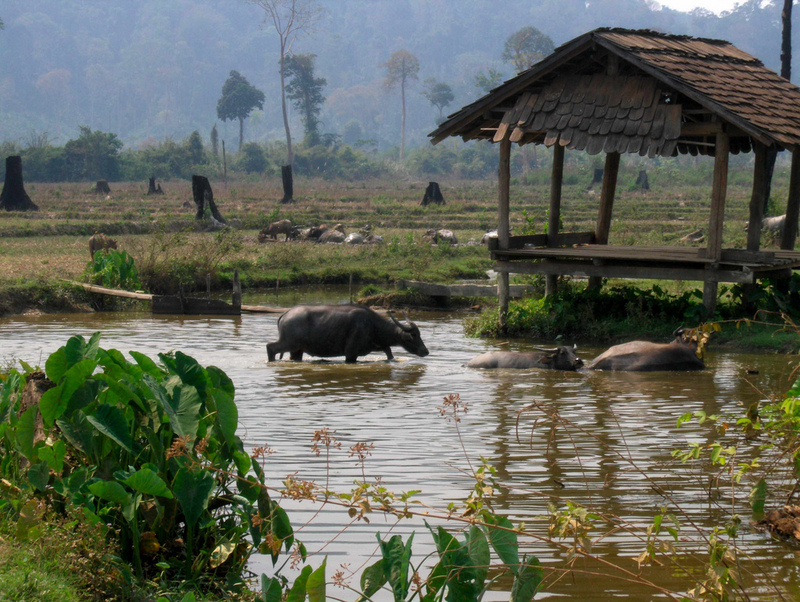 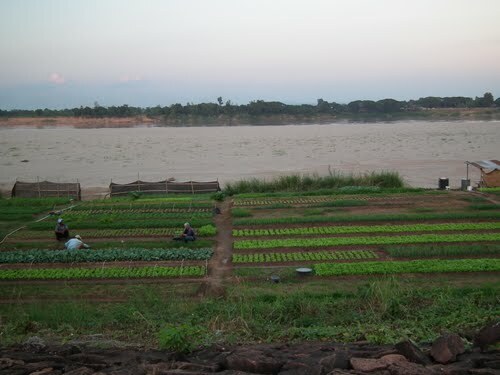 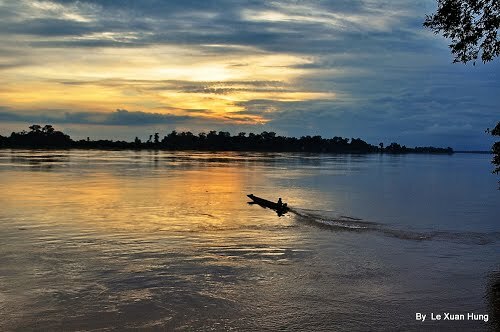 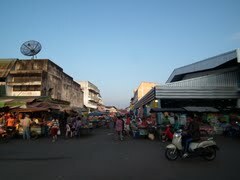 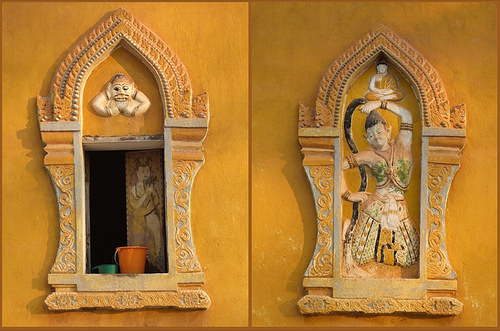 Muang Pakxan is city of Laos (Khoueng Bolikhamxai). 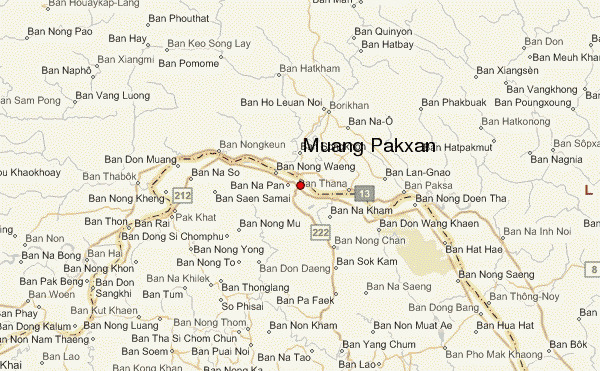 The population of Muang Pakxan: 21,967 people. 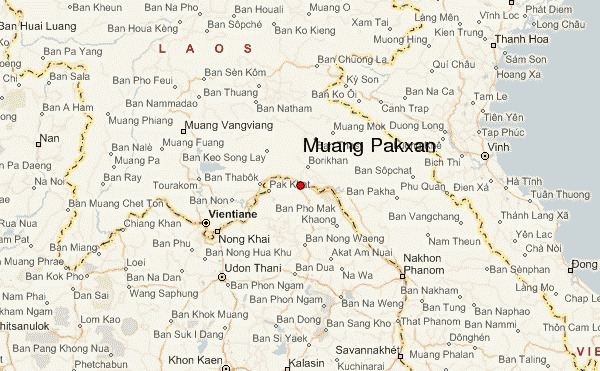 Geographic coordinates of Muang Pakxan: 18.37778 x 103.66007.